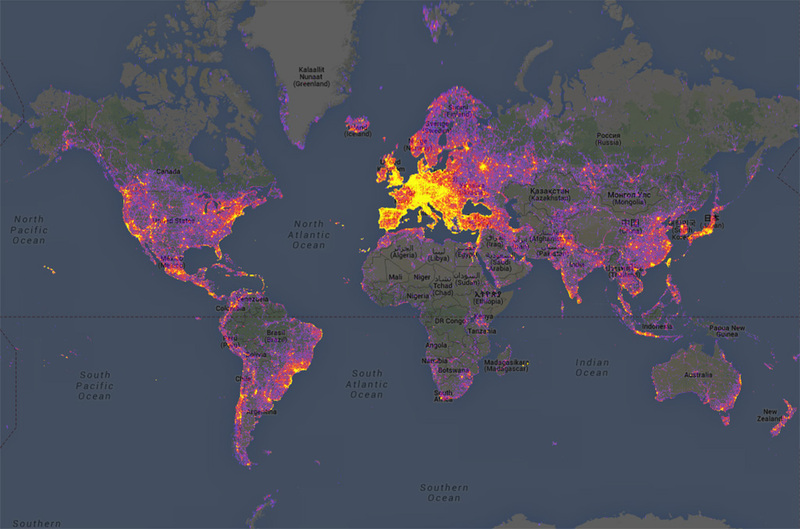 This is a new Google-generated heat map showing the most photographed locations on Earth. So now you know which are the most photographed places on Earth. The heat map accounts for the top 15,000 most photographed spots in Google’s Panorimo service. Previous story Who was Ariel Sharon?